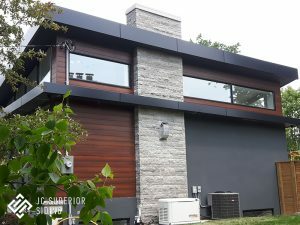 Basic element of your house aesthetic design, meant to protect your home from outside factors. 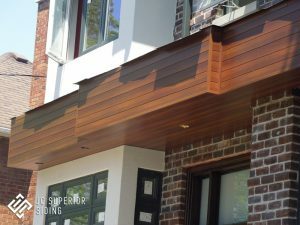 Soffit and Fascias give your home finishing touch providing many benefits for proper protection. 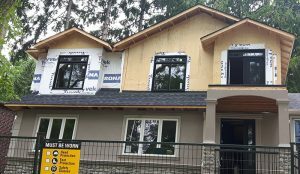 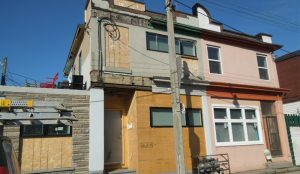 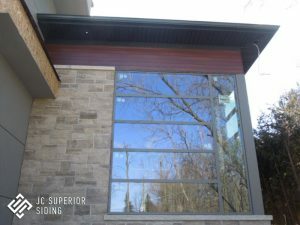 By capping you create new look of your home and prevent the need of constantly maintain your window trim or door. 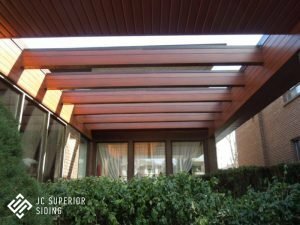 Eavestrough and leaf-guard installation protect your home by redirect the rainwater and trash away from your home. 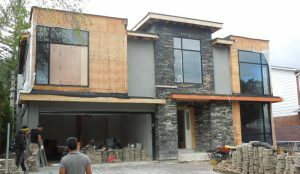 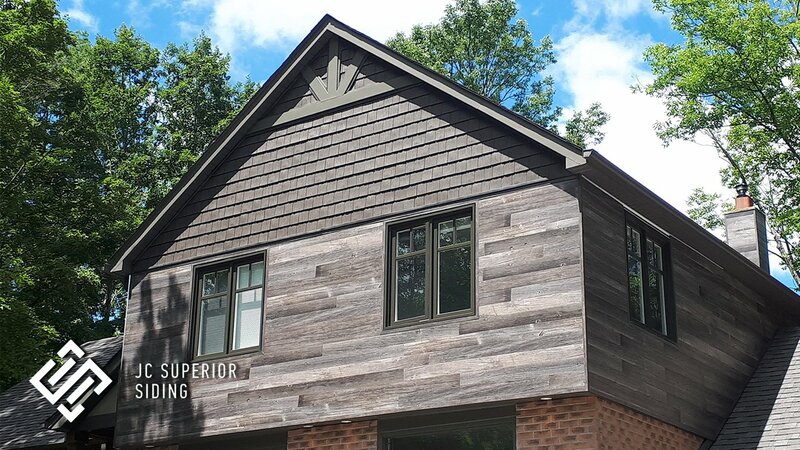 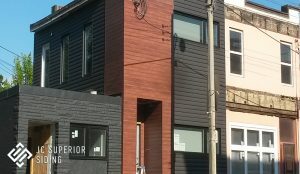 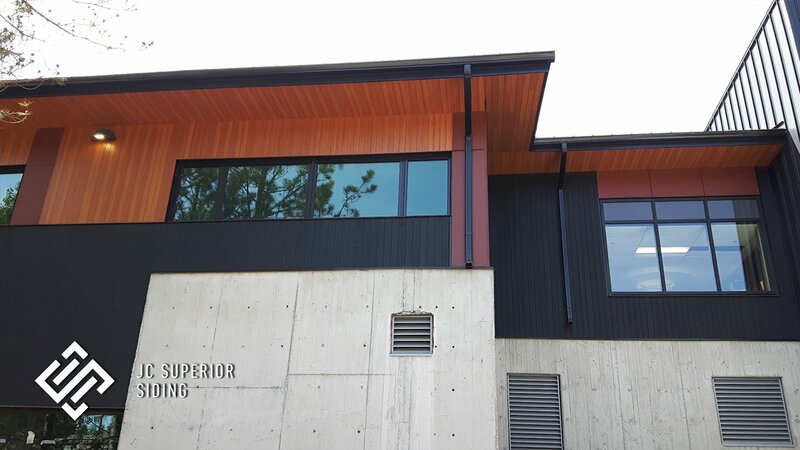 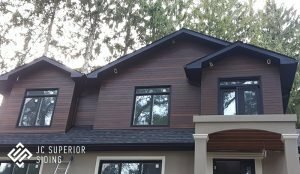 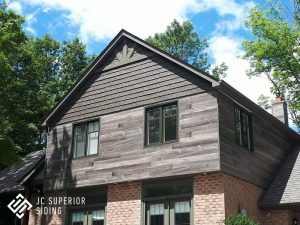 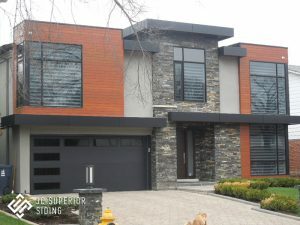 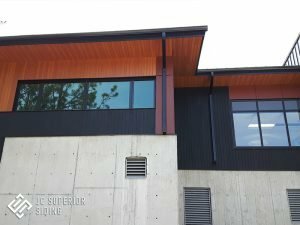 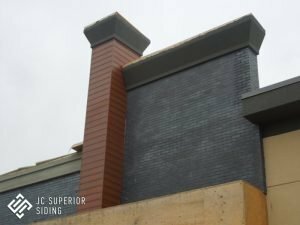 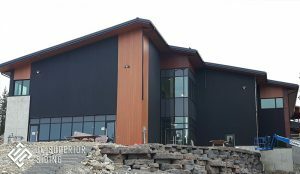 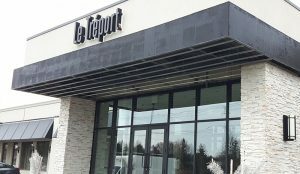 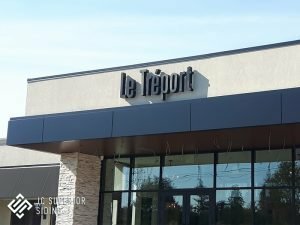 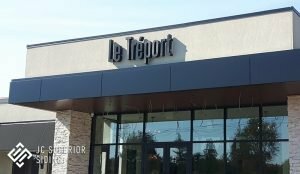 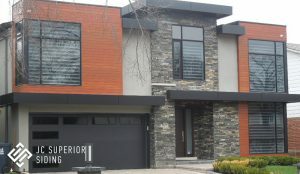 JC Superior Siding Inc. as a fast growth company has built a reputation established in the siding and eavestrough industry that keep tight control of our standards of quality and ensure that our customers get the best possible product. 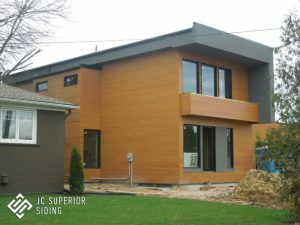 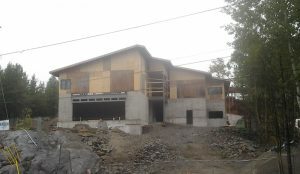 © Copyright - JC Superior Siding Inc.